Meinholz Overhead Door is Verona's trusted source for all garage door related products. Whether you're looking for a new garage door or need to repair an existing one, our team of friendly professionals are ready to help. We will work with you to design, select and install a high-quality garage door or automatic opener that best suits your unique needs and fits within your budget. 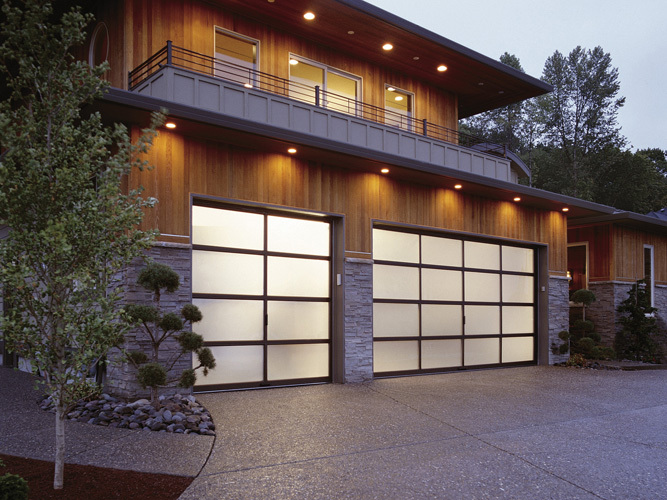 Meinholz Overhead Door is a locally owned and operated garage door company. We are excited to earn the business and loyalty of the city of Verona. Call us today at 608-279-4667 or click here to schedule service in the Verona, WI area.